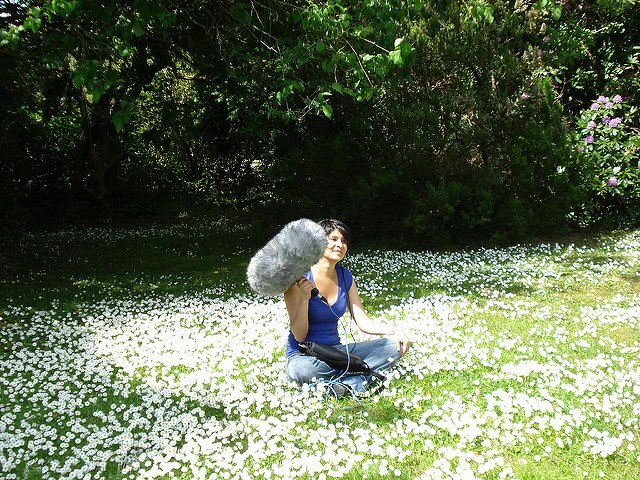 Takt Academy is happy to present Maria Ponce, Mexican sound artist and radio producer living in Berlin. “Love to listen. Sound is the main way to learn about the world that surrounds me.